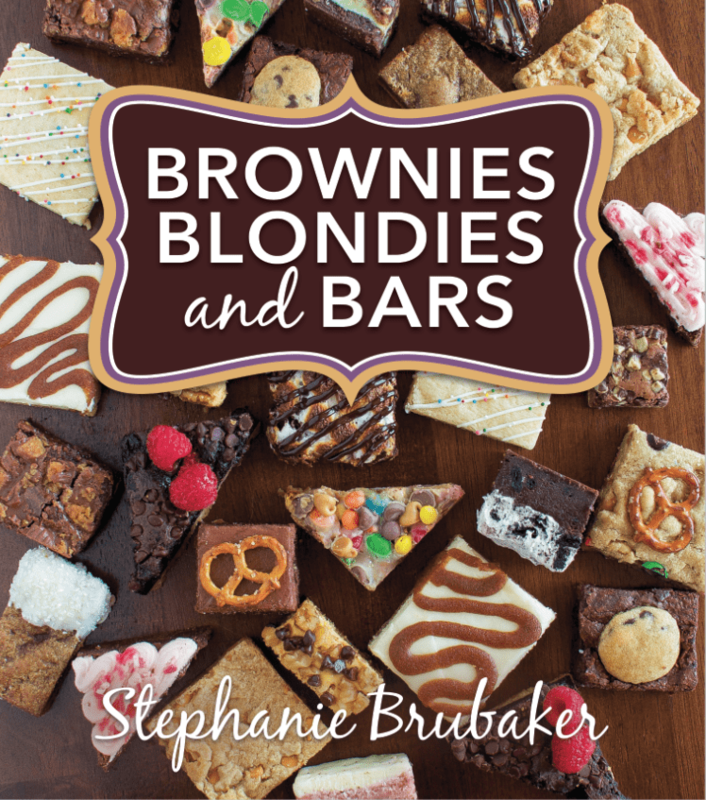 Brownies, Blondies, and Bars is available now! 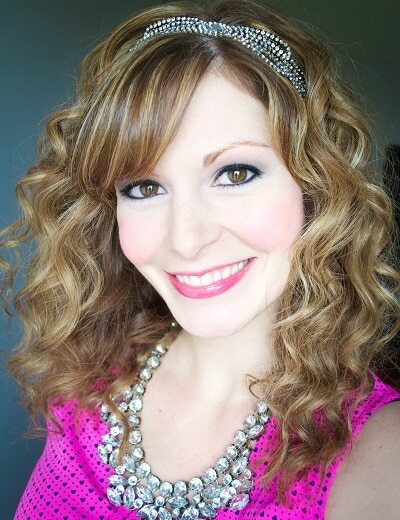 It is absolutely perfect for holiday baking without the stress and it makes a wonderful gift! 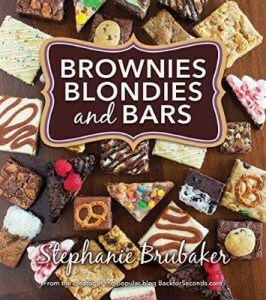 In this brand new cookbook Stephanie shares 50 all new, mouth-watering recipes for brownies, blondies, and bars that are easy to make, and are sure to impress! Each scrumptious recipe is accompanied by a full page, full color photo, and easy to follow, step by step directions. Whether you’re in the mood for chocolate, cheesecake, or something no-bake, you will find it all in this beautiful book. Gourmet desserts without all the fuss!